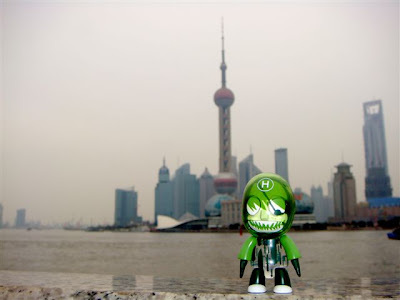 Shanghai ! China ! Onion Qee ! 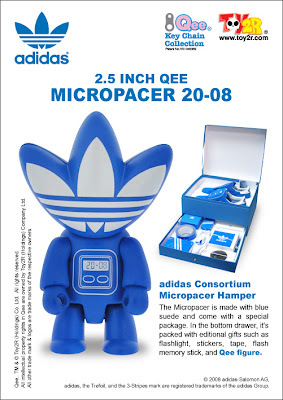 you can only get the Qee from the limited edition box set of Adidas Consortium Micropacer! This release is from the Adidas Consortium series. 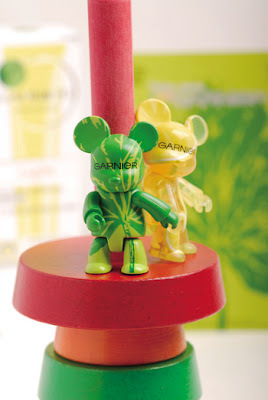 It is named as theMicrospacer Hamper. It is the rich, blue color of this shoe nicelypackaged in a blue box, that has the signature blue color of adidas.the most exciting releases so far from the Adidas Consortium series. Theshoe comes in a boxset, which includes other accessories contained in adrawer They are that can be pulled out. The extra accessories includea belt and belt buckle, cleaning kit and Adidas Micropacer Qee. The Microspacer Hamper costs 350 Euros. It is available at Adidas. I think Adidas fans would love this shoe. AFT Best Of Awards for 2007! Capt. Collector: One thing I gotta give it up to Qees! 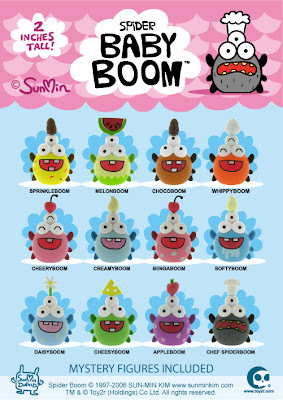 they are 100% art and design driven, and its really refreshing to me to see the artist beat the forefront of a product. Umpire: A perennial favorite, Toy2r are just top shelf! Toygodd: This is an interesting category. 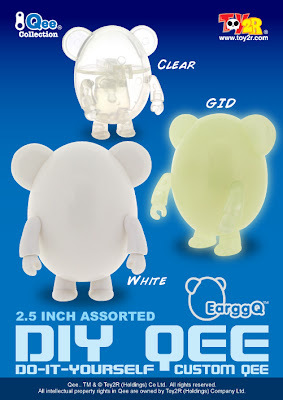 A lot of people dont get whatthe Qee is. 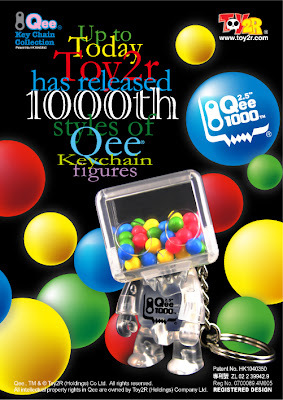 Through Raymond Choys (President of Toy2R) hard work, Qeesare used in the commercial world by a lot of huge companies. 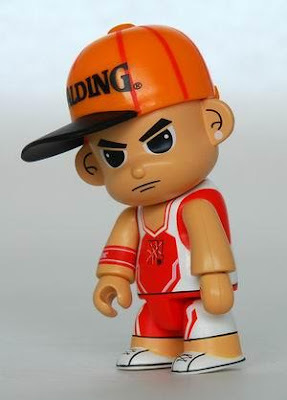 Toy2R alsocontinues to innovate the line with new designs, artists and sizes.Congratulations for a job well done. Randy: For a line I have never understood, it keeps building each year andToy2R is at the front of it. With the inclusion of licensed items from theSimpsons, it seems like there no end in sight for them. Thank you to all the judges. 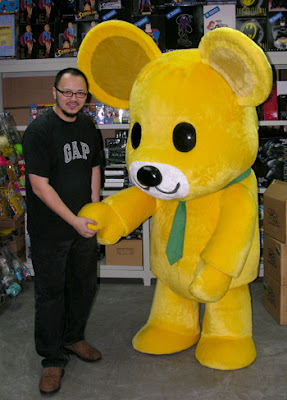 and Toy2r will be continue put effort to run the Art Toy business. 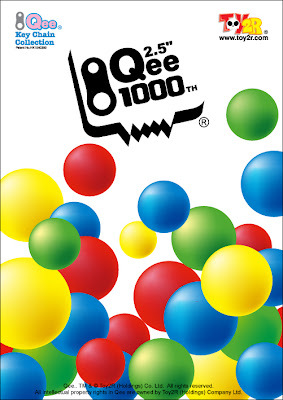 here is the 1000th Qee BoxeeQ Toyer BB - we did lot of poster for promoiton! Established in 2000, Techmag is a monthly magazine with 148 pages all in color print about fashion, science and life. 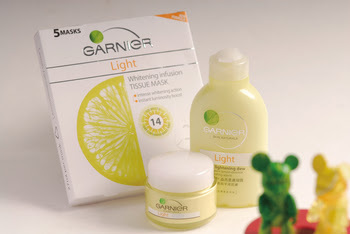 It is availble in the airport, supermarket and newsstand retailer in medium & big cities such as Beijing, Guangzhou & Shanghai, even in some Chinese-speaking area overseas. Most of its readers are undergraduates and New middle class who lives, sports, science, designs, arts &dolls. Techmag, the most fashionable monthly magazine reflecting present life, recommends the latest high-tech & fashion Info worldwide，with interviews to designers & artists globally to discover cultivation in the products，and promotes latest quality life globally. we found a page from the current catalog from CRATE & BARREL (CB2), an interior home accessory company. They are very big in USA. 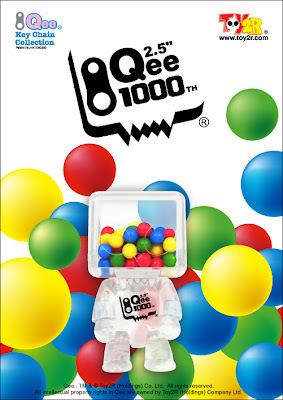 They used a 7" BABY QEE in one of their room displays. New York shopping mecca Kirna Zabete and design studio Calliope joined forces with Designer Art Toy manufacturer Toy2R to bring a “Miss KZ” Bunny Qee to New York and Tokyo. 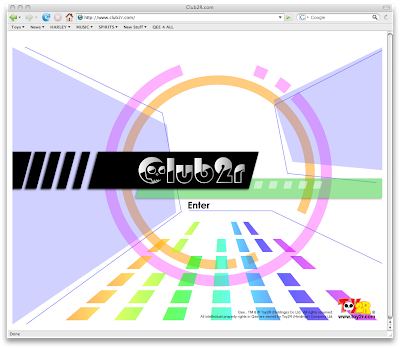 In the spring of 2007, Jd Boujnah of Calliope Studios approached Beth and Sarah about the idea of collaborating on an urban toy. 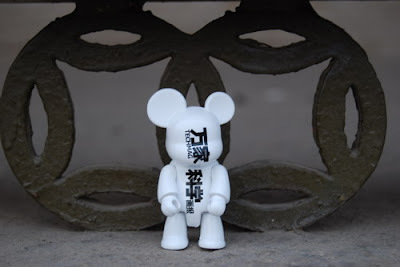 Known for his whimsical character designs and playful aesthetic Jd has designed toys for Yoyamart , Toy2R and Kidrobot and was intrigued by the idea of fusing the worlds of high fashion and urban toys. Beth and Sarah were thrilled with the idea of this kind of collaboration, and thus Miss KZ was born! 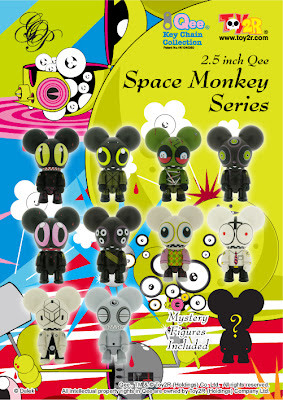 Miss KZ will be available in two sizes: her full size: 9 inches and a mini Bunee key chain that is 3 inches high. She is a made of molded vinyl. 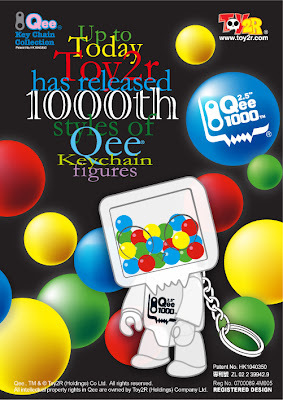 Qee, the number one platform designer art figure, are manufactured by famed urban toy maker, Toy2R owned by Raymond Choy in Hong Kong. She will be available for sale at Kirna Zabete and Yoyamart by mid-December. She will also be available for sale online at Yoyahop.com by the end of December. More than 160 Customized 10" D.I.Y. 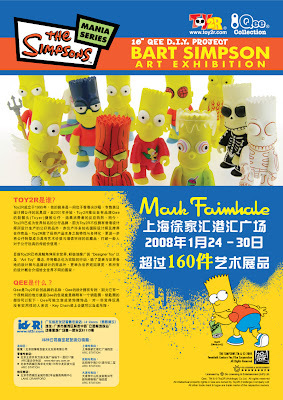 Bart Simpson Qees by Artists andDesigners from across the globe in celebration of THE SIMPSONS arrive inChina for the next stop of the BART QEE Worldwide Tour . The Bart Simpson Qee tour has already been to LA, New York, Paris,Florence and Rome. The D.I.Y. 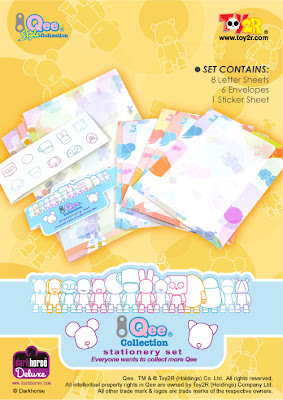 Qee Project will continue with an additional show in next Important City in China! The show will finally end inGuangzhou on March 2008. At the end of the tour, a majority of the customized figures will be auctioned off and all of the proceeds will goto charity. Venue: GUC Centenary Garden, Chatham Road South, Tsimshatsui East, Kowloon. Federation of Hong Kong Industries (FHKI), HK Toys Council and the Toys Manufacturers' Association of HK will host the first HK International Toys Festival from January 6 to 9 (Sunday to Wednesday) to promote the status of Hong Kong as the world's toy centre. 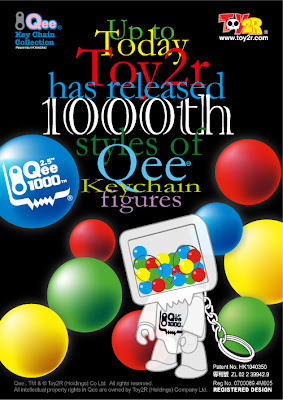 Funded by the TID's SME Development Fund and other sponsors, the ToysFestival welcomes participation from the industry. About Federation of Hong Kong Industries:The Federation of Hong Kong Industries was established underOrdinance, Cap 321 of the laws of Hong Kong, in 1960. The objectivesof the Federation are to promote and foster the interests of Hong Kong's industrial and business communities. Promote trade, investment, technological advancement, manpower development, and business opportunities in Hong Kong. To represent business's views and advisethe government on policies and legislation which affect business.